Bangladesh Cricket Board (BCB) today (Monday) announced their partnership with Sports and Sportz for the selling rights of Bangladesh National Cricket Team jersey ahead of the ICC Cricket World Cup 2019. 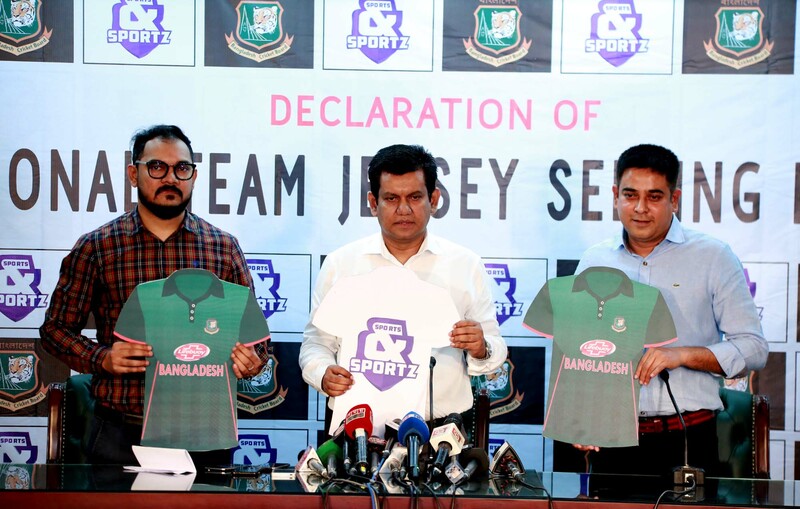 BCB CEO Nizam Uddin Chowdhury and Owner of Sports and Sportz Mehtab Uddin Anwar were present in the press conference of the occasion. From now only Sports and Sportz will hold the rights of selling all the National Team jersey for next one year. They will soon announce the local brand and their outlets to distribute the jersey which will be available in the stores from April 25. 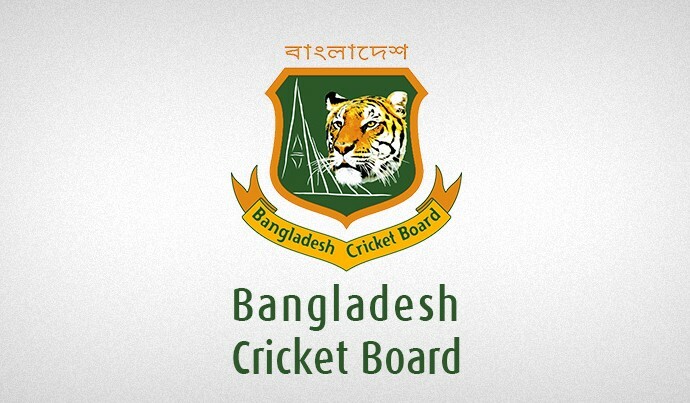 “Within the next couple of weeks the Bangladesh team World Cup jersey will be unveiled. Following that, fans will get the chance to buy the replica jersey from our local distributor. 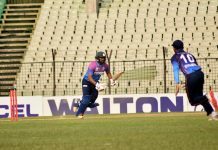 Fans can collect the jersey anywhere from Bangladesh.” Mehtab Uddin said.